Enjoy your lunch as it was meant to be, warm and fresh! Eating your lunch that's no longer hot and fresh would make you lose your appetite or unsatisfied. Having this kind of experience everyday will make you lose your mood to do better things for the whole day. Be free from that nightmare! 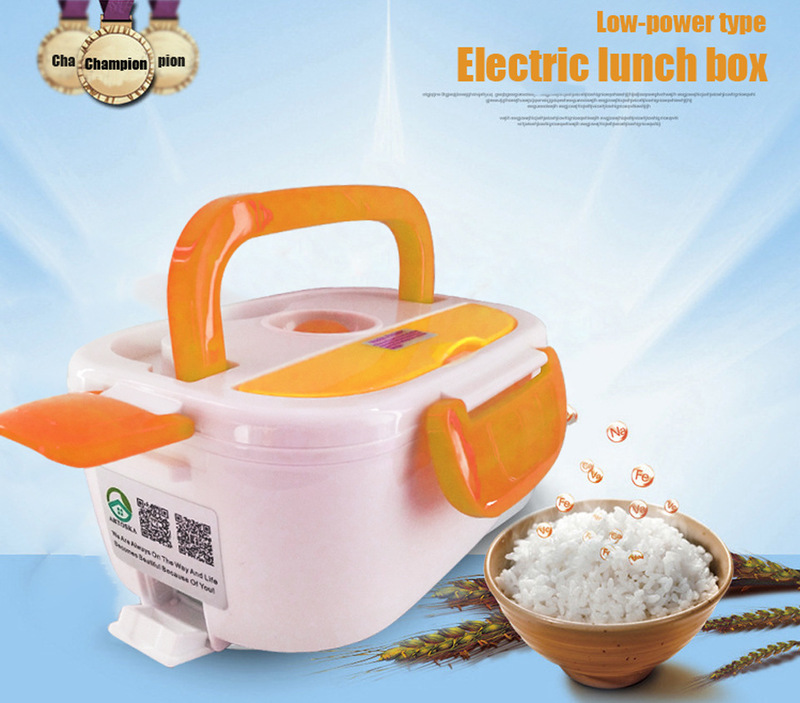 This Self-Heating Lunch Box will preserve the freshness of the food by its low-power thermal cycling design. Enjoy your food to the fullest and satisfy your hunger! It is made up of heat-resistant materials that will keep it safe even for kids. Self-Heating - Just plug the cord 25 minutes before the lunch break, continue working, and have your lunch warm and ready. Enjoy your lunch as if it was just freshly cooked!